Online Application | Excellent Care Ltd. 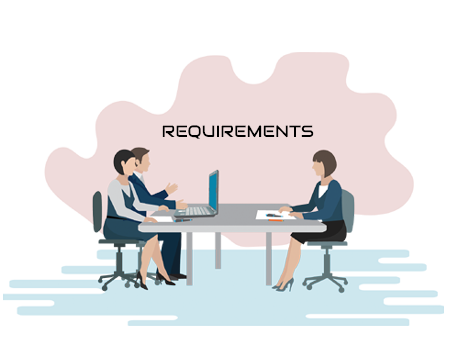 Excellent care Ltd. has come up with the new platform to digitalize the interview structure. The below mentioned steps helps the candidates apply for the interview. 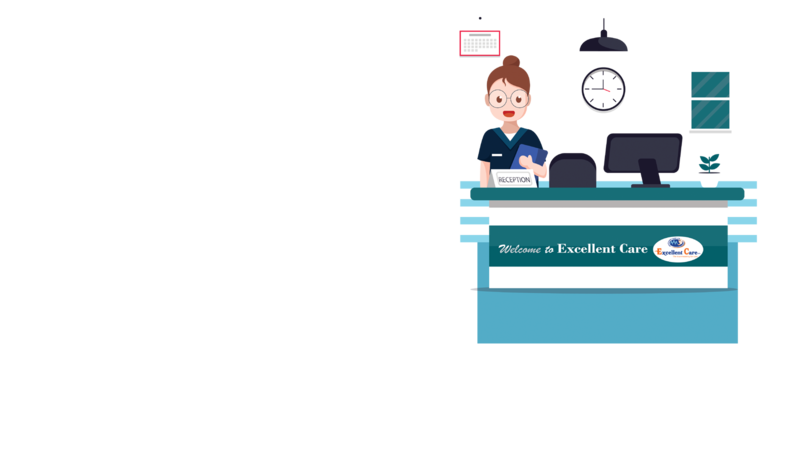 HOW DOES EXCELLENT CARE's ONLINE INTERVIEW WORKS? Complete your profile before scheduling an interview, so our recruitment expert's can thoroughly analyse your profile. Our recruitment team will call you and fix an appointment for the interview with us. The mode of the online interview will be through Skype or Whats-app video call. & you are all set to face your interview! 2. Up to date Mandatory trainings. 3. Two Refernces from previous employers. 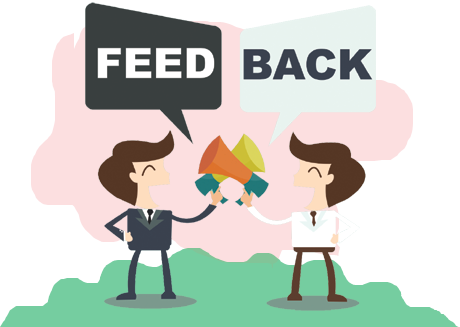 Get comprehensive feedback on your interview performance instantly through email. 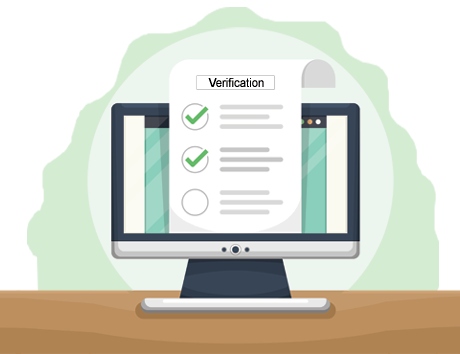 Once you are selected, after the interview, the original documents has to be verified. One of our executives may come to your location (or) equidistant location for the candidate and Excellent care Ltd.
All the important documents, the candidates had disclosed with Excellent care Ltd will be safe and secure which will not be disclosed to anyone as per our GDPR policy. 2018 - 2019 © Excellent Care Ltd.. All Rights Reserved.